Sword modules are now HTML-based! This change will allow many new and unique resources to be created for e-Sword. Don't worry, e-Sword will still work with the older RTF-based modules as well. 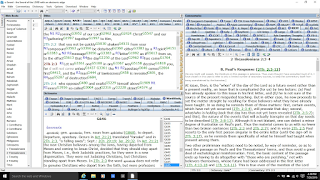 Most of the resources have been updated to this new format, so you may want to download the updated versions of these modules, especially the non-English Bibles as they now contain the actual Unicode characters which makes for better search results. The new module format has also introduced a new Lexicon module type. 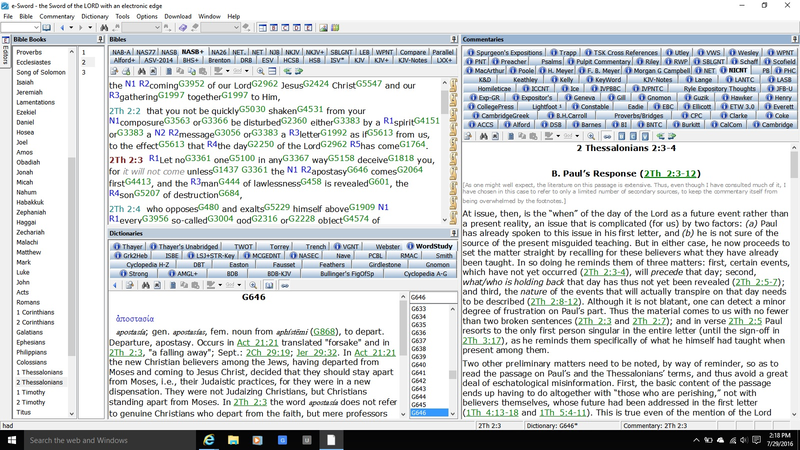 There is a new Pericope feature which places section headings throughout the Bible. This feature can be turned on/off by selecting "Options, Display Pericope" from the e-Sword menu. Click on the screenshot in order to enlarge it, and you can see that I have purchased a few modules but also that I have many modules that I have downloaded for free from BibleSupport.com. The commentary module I have selected in the commentary pane on the right side of the picture is the NICNT module, the commentary is by Gordon Fee. NKJ 1 Peter 4:12-13 Beloved, do not think it strange concerning the fiery trial which is to try you, as though some strange thing happened to you; 13 but rejoice to the extent that you partake of Christ's sufferings, that when His glory is revealed, you may also be glad with exceeding joy. 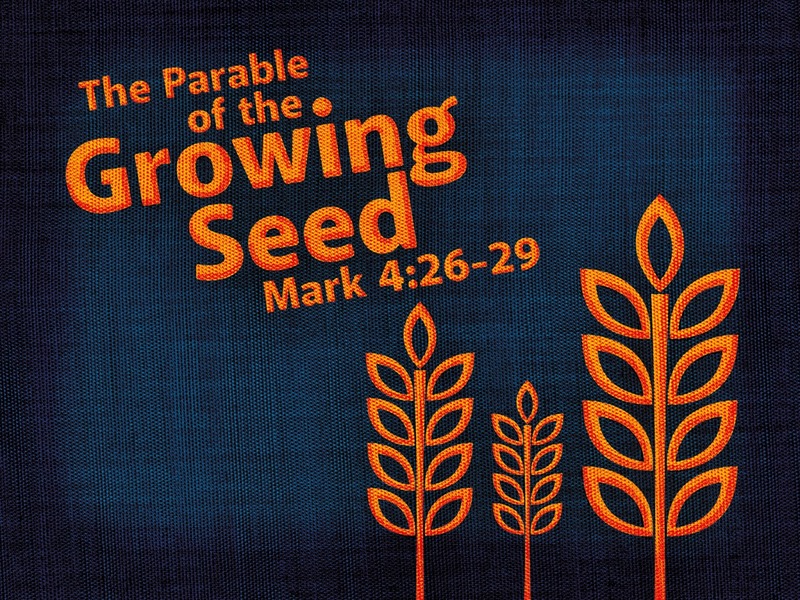 Note: The Parable of the Growing Seed is found only in the Gospel of Mark, and Mark indicates that it was told in the context of two other well known parables, the Parable of the Sower, which precedes it earlier in the context, and the Parable of the Mustard Seed, which immediately follows it. It is important, then, to read verses 1-34 in order to get the proper context in our minds, without which we not be able to correctly understand why Jesus told the parable. 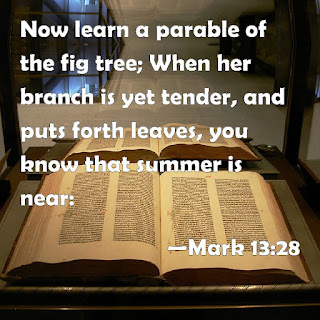 Today we shall see that Jesus’ Parable of the Growing Seed presupposes this very thing, that the Word of God always accomplishes His purposes, for in this parable Jesus shows us that the Word of God causes the growth of the kingdom of God until He returns. I think you will see what I mean as we examine the parable under two headings: 1) the context of the parable, and 2) the communication of the parable. 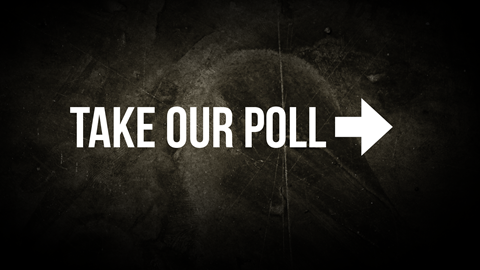 Along the way, we will also see how the teaching of the parable applies to us. The preceding context of this parable features the Parable of the Sower that Jesus told to the crowds who gathered to hear His teaching (vss. 1-9). This is followed by Jesus’ explanation of the parable to His disciples (vss. 10-20), after which He used the analogy of a lampstand to introduce a warning to be careful how one hears His teaching (vss. 21-25). 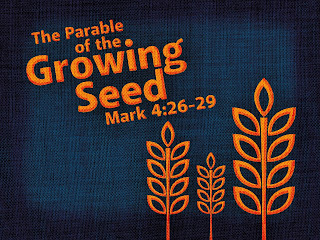 This context preceding the Parable of the Growing Seed has led many commentators to assume that it was intended by Jesus to compliment the Parable of the Sower. For example, John MacArthur has written that, “Only Mark records this parable which complements the parable of the sower by explaining in more depth the results of spiritual growth accomplished in good soil” (MacArthur Bible Commentary, e-Sword). This point of view is also often supported by observing the similarities between this parable and the Parable of the Sower. For example, in both parables there is the metaphor of sowing seed in the ground, and in both parables the seed that is sown must be seen as the Word of God or the preaching of the Gospel, since this is the way Jesus has taught that the kingdom of God advances in this world. In fact, He explicitly stated in His explanation of the Parable of the Sower that “The sower sows the word” (vs. 14). It is easy to see, then, why so many commentators arrive at the conclusion reached by MacArthur. However, although I agree that we must see the seed that is sown as the Word of God, I think that it is best to see the Parable of the Growing Seed as being paired with the Parable of the Mustard seed in the context immediately following it rather than preceding it. I think this for several reasons. First, although following the Parable of the Sower in the context, the Parable of the Growing Seed does not follow directly after it. Not only is there an explanation of the Parable of the Sower in the intervening context, but there is additional teaching about the care one must take in listening to Jesus’ teaching. Second, in the context immediately following this parable, after relating the Parable of the Mustard Seed, Mark says, “And with many such parables He spoke the word to them as they were able to hear it. But without a parable He did not speak to them. And when they were alone, He explained all things to His disciples” (vss. 33-34). This means that, after telling us that Jesus spoke privately to His disciples and explained the Parable of the Sower (vss. 10-20), He has again started to give more of Jesus’ public teaching in parables. This would include at least the Parable of the Growing Seed and the Parable of the Mustard Seed immediately following it. 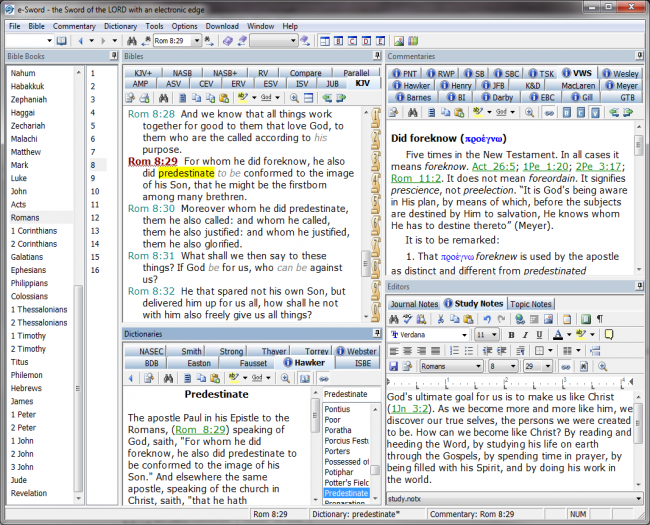 The parable is not, then, given simply to compliment the Parable of the Sower in order to explain “in more depth the results of spiritual growth accomplished in good soil” (MacArthur Bible Commentary, e-Sword), for Jesus is no longer explaining the Parable of the Sower to His disciples at this point. Third, although Jesus made it clear in His explanation of the Parable of the Sower that He was describing reactions to His own current teaching ministry, as we shall see in our examination of the Parable of the Growing Seed, Jesus changes His focus to the growth of the kingdom until the future harvest that will occur at His return. This leads us to our second major heading. We see this in verses 26-27. Here Jesus describes the advancement of the kingdom of God by means of the analogy of a farmer sowing seed. The seed represents the preaching of the Word, which Jesus has already identified as the means by which the kingdom is advanced in this world (vs. 14). When Jesus observes that, after sowing the seed, the farmer will then “sleep by night and rise by day,” He indicates that he goes about his daily routine while the seed sprouts and grows. This fact, combined with Jesus statement that “he himself does not know how” it grows, emphasizes the fact that the farmer does not cause the seed to grow. It happens in a manner that he himself neither causes nor understands. In this way Jesus was helping His disciples to see that, although the kingdom had not come as they had expected it to come, it was nevertheless present and growing, despite their failure to fully understand how this was happening. The way in which the Spirit works in growing the kingdom of God as individual people are born again so that they may see and enter the kingdom is a mystery to us. It is not something that we ourselves can truly understand, let alone bring about. This latter point is emphasized again in what Jesus says next. NKJ Mark 4:28 For the earth yields crops by itself [Adj. αὐτόματος, emphatic first position in Greek text]: first the blade, then [εἶτα] the head, after that [εἶτα, then] the full grain in the head. NKJ Acts 12:5-10 Peter was therefore kept in prison, but constant prayer was offered to God for him by the church. 6 And when Herod was about to bring him out, that night Peter was sleeping, bound with two chains between two soldiers; and the guards before the door were keeping the prison. 7 Now behold, an angel of the Lord stood by him, and a light shone in the prison; and he struck Peter on the side and raised him up, saying, “Arise quickly!” And his chains fell off his hands. 8 Then the angel said to him, “Gird yourself and tie on your sandals”; and so he did. And he said to him, “Put on your garment and follow me.” 9 So he went out and followed him, and did not know that what was done by the angel was real, but thought he was seeing a vision. 10 When they were past the first and the second guard posts, they came to the iron gate that leads to the city, which opened to them of its own accord [Adj. αὐτόματος, by itself]; and they went out and went down one street, and immediately the angel departed from him. Thus we must understand Jesus’ use of the word autómatos in the Parable of the Growing Seed as a means of emphasizing not only that the human sower does not cause the growth but that the growth happens by the working of God. So, when Jesus says that the seed grows “by itself,” and thus indicates that it does not grow by means of human agency, He does not mean that no one causes it. We must understand that God causes the growth. After all, He is talking about the growth of the kingdom of God. NKJ 1 Corinthians 3:5-7 Who then is Paul, and who is Apollos, but ministers through whom you believed, as the Lord gave to each one? 6 I planted, Apollos watered, but God gave the increase. 7 So then neither he who plants is anything, nor he who waters, but God who gives the increase. This is a lesson we must remember as we sow the seed of the kingdom, sharing the Gospel of Jesus Christ with a lost and dying world. We must realize that true growth comes from God Himself and not from our efforts, despite His using our efforts in the sowing of the seed. We are simply His ministers through whom He works in this world. NKJ James 5:7-8 Therefore be patient, brethren, until the coming of the Lord. See how the farmer waits for the precious fruit of the earth, waiting patiently for it until it receives the early and latter rain. 8 You also be patient. Establish your hearts, for the coming of the Lord is at hand. We must be content to be faithful to do what God has required of us and to trust that He will accomplish His own purposes as we await our Lord’s return. And this leads us to the last part of the parable. NKJ Mark 4:29 But when the grain ripens, immediately he puts in the sickle, because the harvest has come. NKJ Joel 3:11-14 Assemble and come, all you nations, and gather together all around. Cause Your mighty ones to go down there, O LORD. 12 “Let the nations be wakened, and come up to the Valley of Jehoshaphat; for there I will sit to judge all the surrounding nations. 13 Put in the sickle, for the harvest is ripe. Come, go down; For the winepress is full, the vats overflow-- for their wickedness is great.” 14 Multitudes, multitudes in the valley of decision! For the day of the LORD is near in the valley of decision. NKJ Revelation 14:14-19 Then I looked, and behold, a white cloud, and on the cloud sat one like the Son of Man, having on His head a golden crown, and in His hand a sharp sickle. 15 And another angel came out of the temple, crying with a loud voice to Him who sat on the cloud, “Thrust in Your sickle and reap, for the time has come for You to reap, for the harvest of the earth is ripe.” 16 So He who sat on the cloud thrust in His sickle on the earth, and the earth was reaped. 17 Then another angel came out of the temple which is in heaven, he also having a sharp sickle. 18 And another angel came out from the altar, who had power over fire, and he cried with a loud cry to him who had the sharp sickle, saying, “Thrust in your sharp sickle and gather the clusters of the vine of the earth, for her grapes are fully ripe.” 19 So the angel thrust his sickle into the earth and gathered the vine of the earth, and threw it into the great winepress of the wrath of God. The prophecy of Joel thus ultimately refers to the judgment of God that will come upon the wicked at the coming harvest. However, Jesus alludes to this passage in a context in which He anticipates the salvation of many people in light of the coming judgment of God. The Parable of the Growing Seed is thus about the growth of the kingdom of God until Jesus returns, during which time we must patiently sow the seed of the Word in anticipation of a harvest. 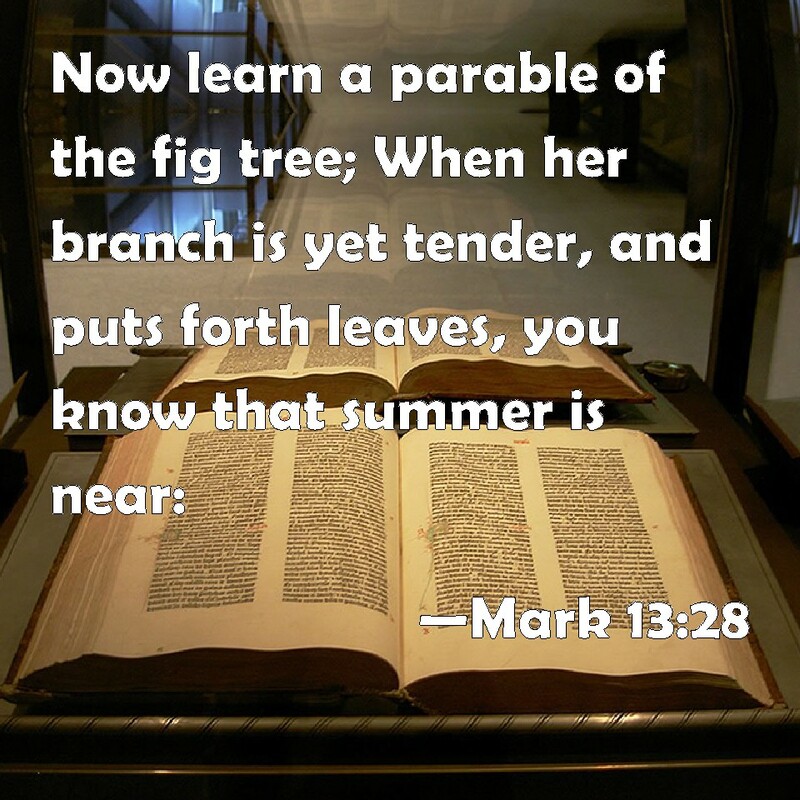 The parable refers to an intervening time between the first and second coming of Jesus as the Messiah. Such a time was unexpected by the Jews in Jesus’ day. Application: This is one of the mysteries of the kingdom of God which Jesus intended that we should know about. We thus carry out the Great Commission (cf. Matt. 28:18-20) with the knowledge that a future judgment is coming and that we have the privilege of being used by God to help lead people to salvation in the meantime. As we were earlier reminded from the Book of Isaiah, God says, “So shall My word be that goes forth from My mouth; it shall not return to Me void, but it shall accomplish what I please, and it shall prosper in the thing for which I sent it” (Isa. 55:11). And He has ordained that proclamation of His Word is the means by which He will advance His kingdom in this world. NKJ Romans 10:8-17 But what does it say? “The word is near you, in your mouth and in your heart” (that is, the word of faith which we preach): 9 that if you confess with your mouth the Lord Jesus and believe in your heart that God has raised Him from the dead, you will be saved. 10 For with the heart one believes unto righteousness, and with the mouth confession is made unto salvation. 11 For the Scripture says, “Whoever believes on Him will not be put to shame.” 12 For there is no distinction between Jew and Greek, for the same Lord over all is rich to all who call upon Him. 13 For “whoever calls on the name of the LORD shall be saved.” 14 How then shall they call on Him in whom they have not believed? And how shall they believe in Him of whom they have not heard? And how shall they hear without a preacher? 15 And how shall they preach unless they are sent? As it is written: “How beautiful are the feet of those who preach the gospel of peace, who bring glad tidings of good things!” 16 But they have not all obeyed the gospel. For Isaiah says, “Lord, who has believed our report?” 17 So then faith comes by hearing, and hearing by the word of God. God has chosen the proclamation of the Word as the means by which he will bring about the growth of His kingdom, and we must not despise such means, even if the world regards it as foolishness (1 Cor. 1:18-31). We must not think that we can bring about the growth of the kingdom through other means such as the telling of humorous stories or the entertainment of worldly people. Instead, we must know the Word of God and faithfully proclaim it to a lost and dying world if we want to be used by God to advance His kingdom in this world. And we must be patient as we wait for Him to work in His own time, confident that He will work as he has promised, and comforted by the fact that He is sovereign over the work. Their motto is "Faithful theology. Faithful preaching. Faithful radio." I hope you will check out their website. In earlier posts (e.g. here) I announced the availability of the first two books in the new Baptist Reprints series by Free Grace Press. forthcoming title will include 10 Influential Sermons of Charles Spurgeon and Reprobation Asserted by John Bunyan. I will be sure to let our readers know when they are available. If you have ideas for reprints you would like to see made available for the Reformed Baptist community, please leave a comment to let Jeff know.